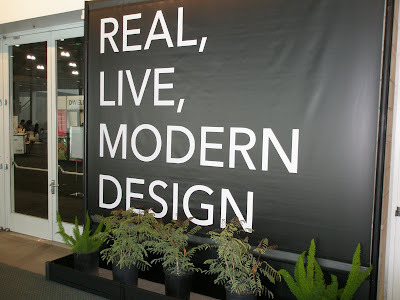 Spent the day yesterday at Dwell on Design. Checking out CA Boom and heading to see the Eames House and Pierre Koenig’s Stahl House today. Follow highlights at www.twitter.com/moderncapital and I will try to post more here tonight.